“Wonderful Wakes Week” celebrates the Derbyshire tradition of Wakes – which (allegedly) dates back to pagan times……and today give villages a good excuse to get together for a carnival. 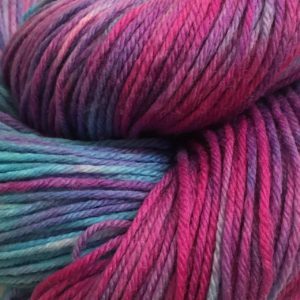 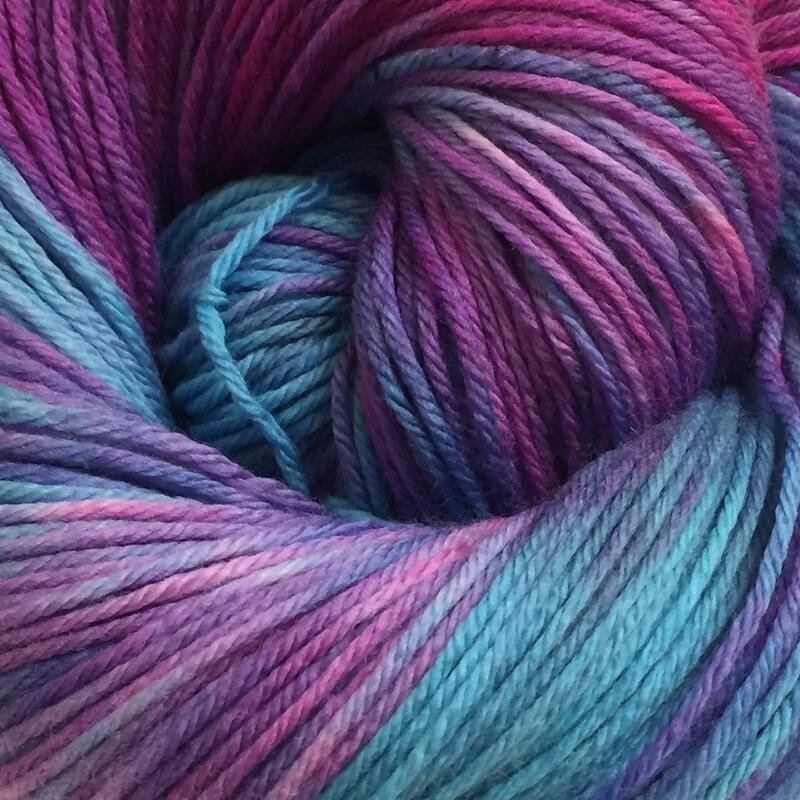 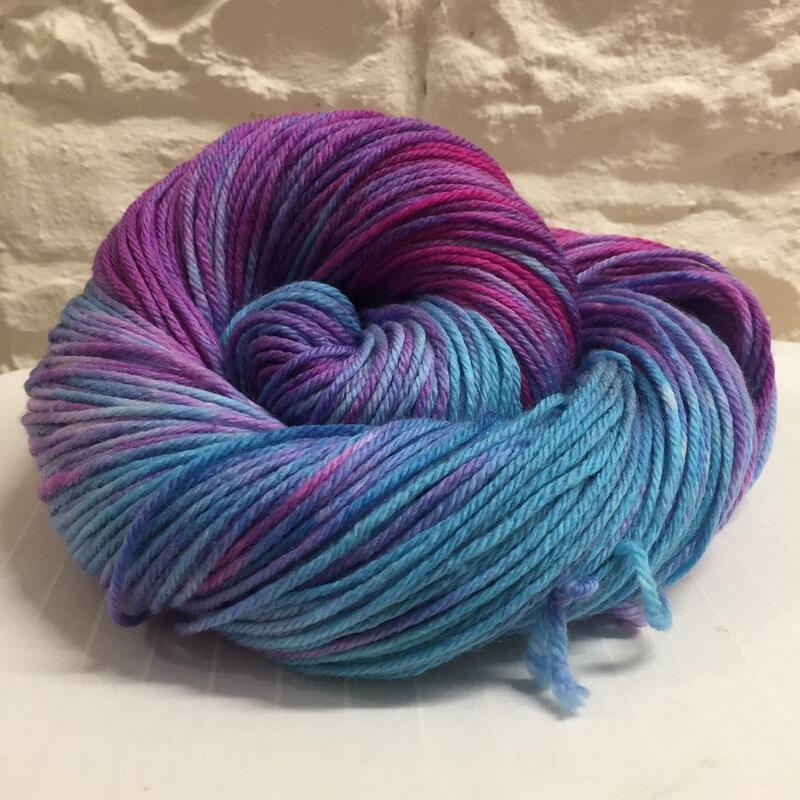 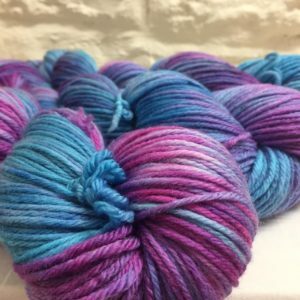 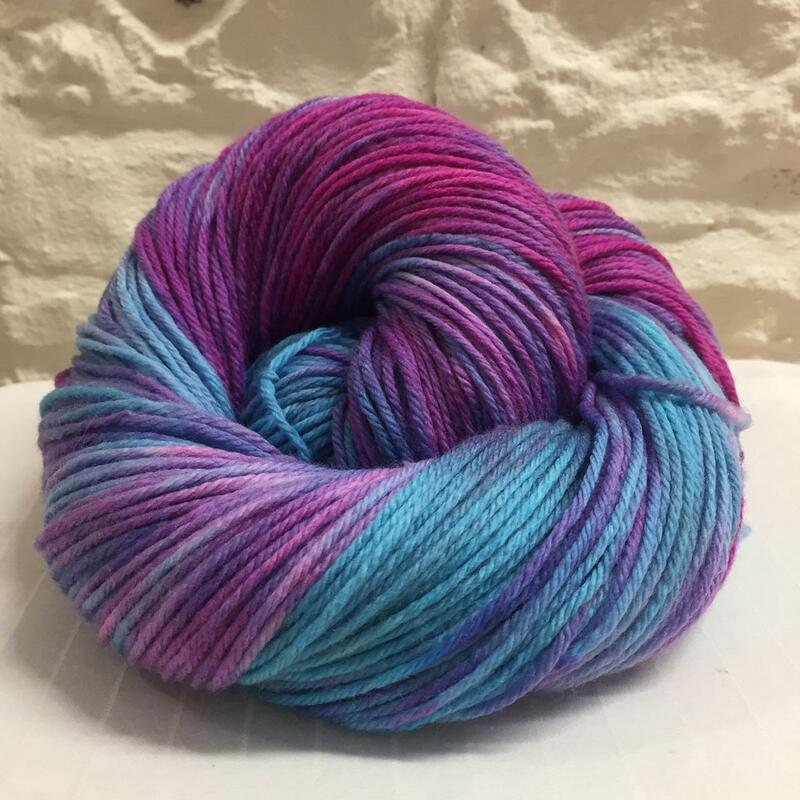 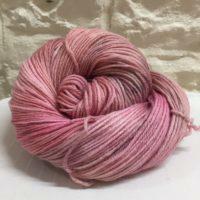 This colourway features superbright shades of blues and pinks all swooshing together on a super-soft double knit merino base. 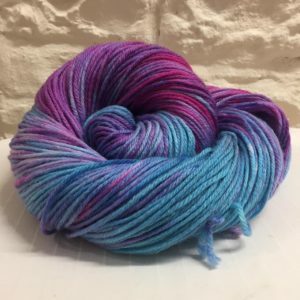 “Wonderful Wakes Week” celebrates the Derbyshire tradition of Wakes – which (allegedly) dates back to pagan times……and today give villages a good excuse to get together for a carnival. 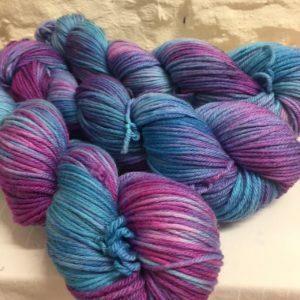 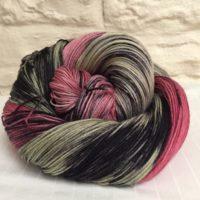 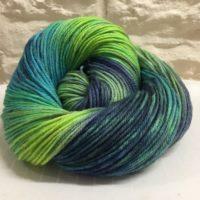 This colourway features super-bright shades of blues and pinks all swooshing together on a super-soft double knit merino base.